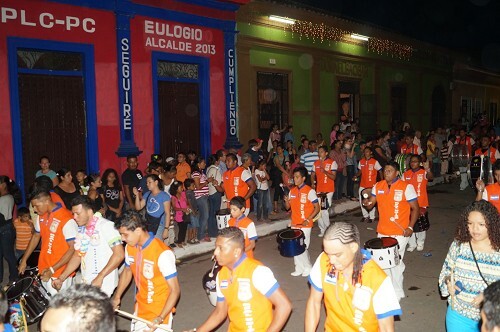 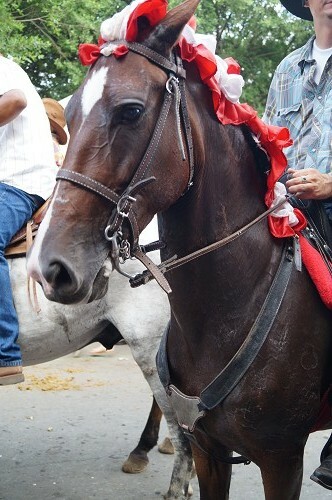 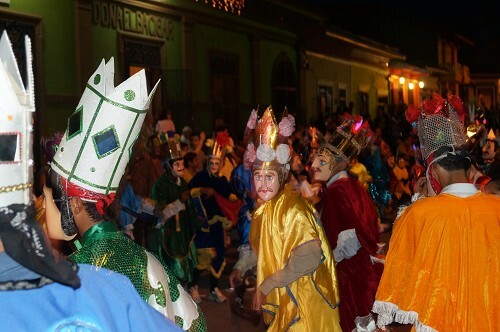 Nicaragua celebrate many holidyas with festivals, events, carnivals and religious ceremonies throughout the year. 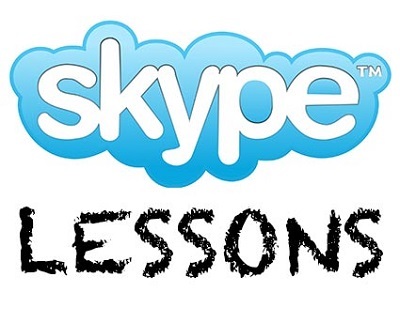 Each one is a different enriching experience. 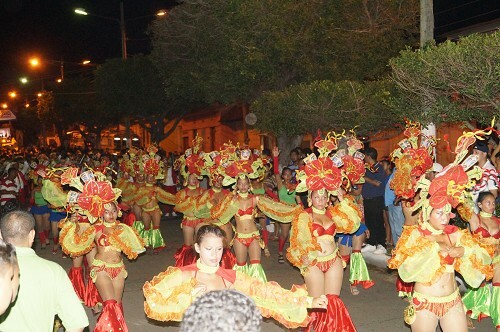 Music and dancing make these events particularly enjoyable. 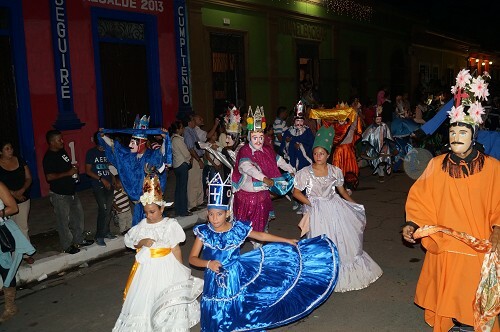 Year-round weekly events include the following: Thursdays in Masaya are Jueves de Verbena, Fridays in Granada are Noches de Serenata, and Sundays in León are Tertulias Leónesas. 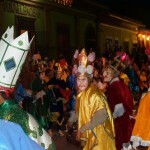 Semana Santa (Easter Week) is a particularly big deal! 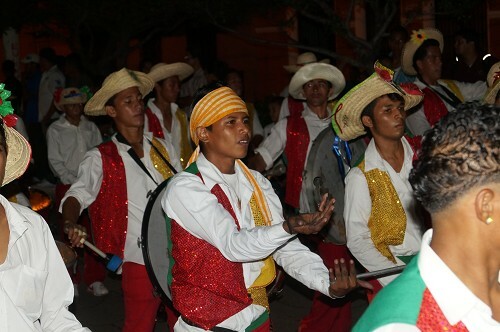 When planning your trip, consider timing your visit to match one of Nicaragua’s many festivals and celebrations. 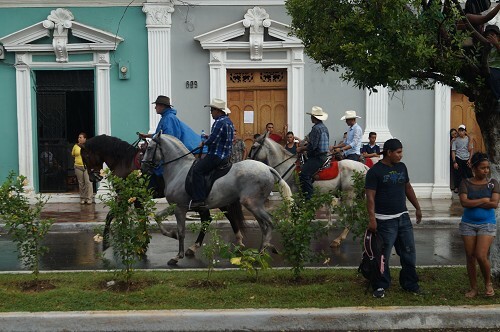 Granada hosts the International Poetry Festival since 2005. 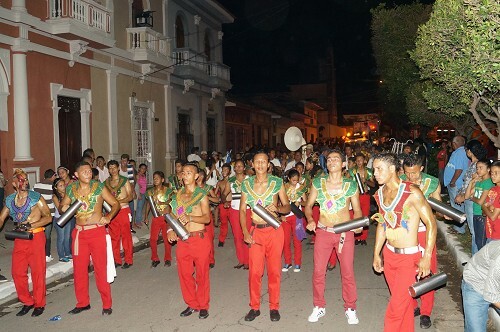 This event celebrates poetry and culture with poets from all over the world. 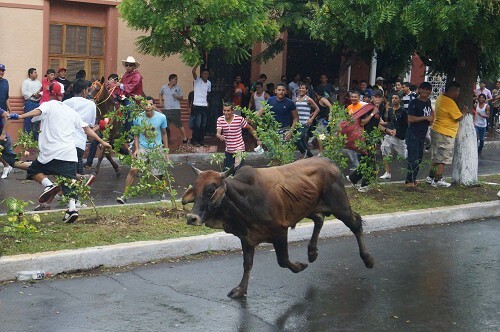 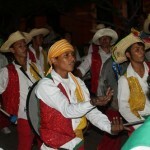 It is currently the largest poetry event both in Nicaragua and Central America. 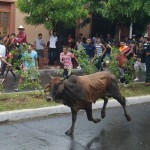 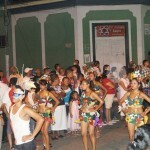 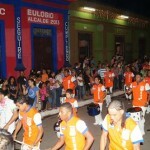 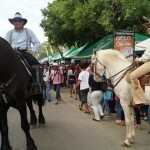 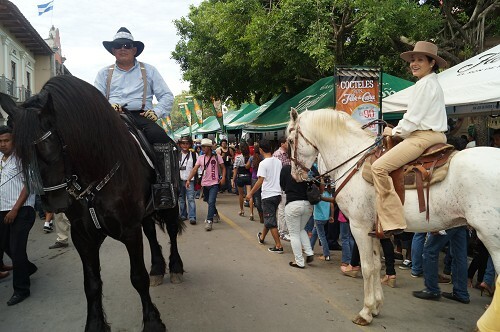 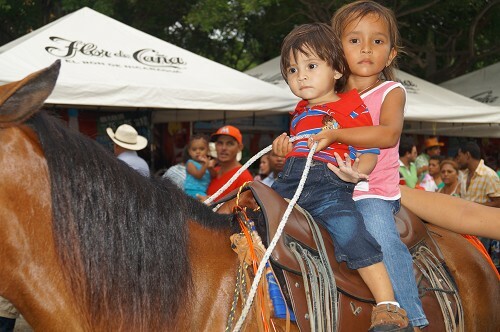 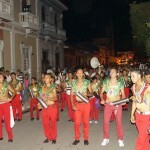 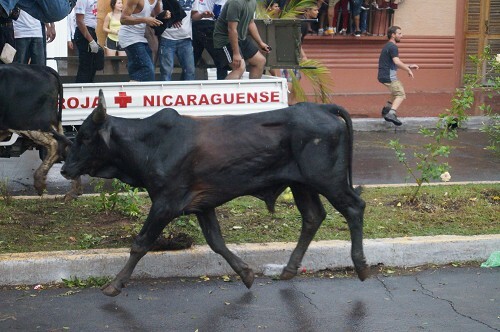 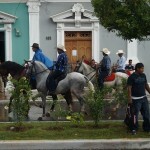 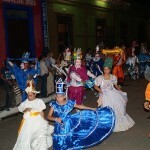 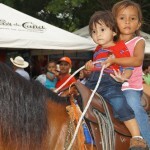 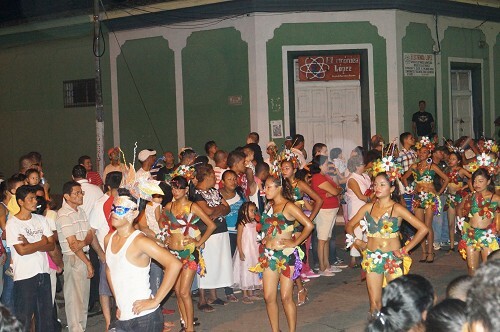 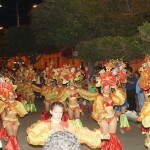 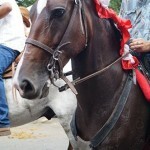 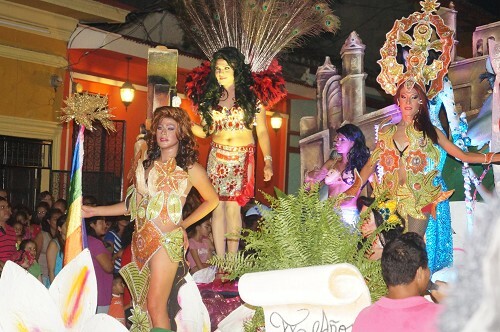 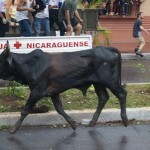 Share the post "Festivals, events and carnivals, Nicaragua"